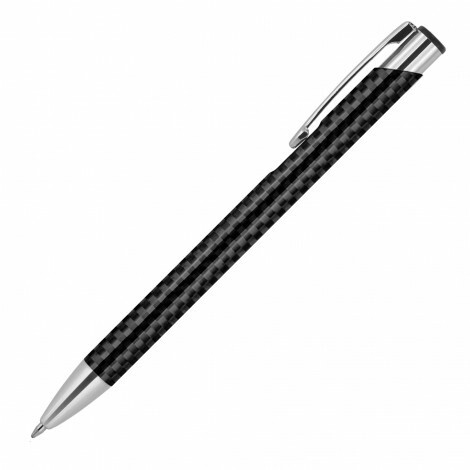 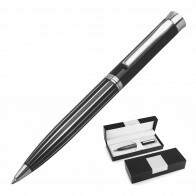 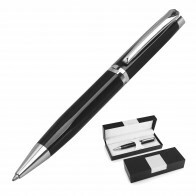 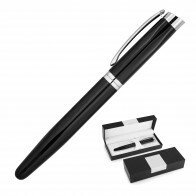 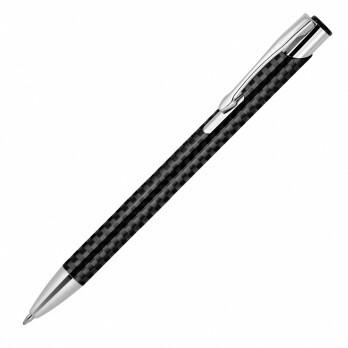 The Julia Carbon Fibre Metal Ballpoint Pen presents a sharp, corporate style with smooth, straight lines. 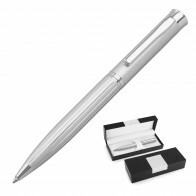 This metal promotional pen can be printed with your client's logo or brand to create a fine gift or, alternatively, laser engraved with a white finish for an even classier result. 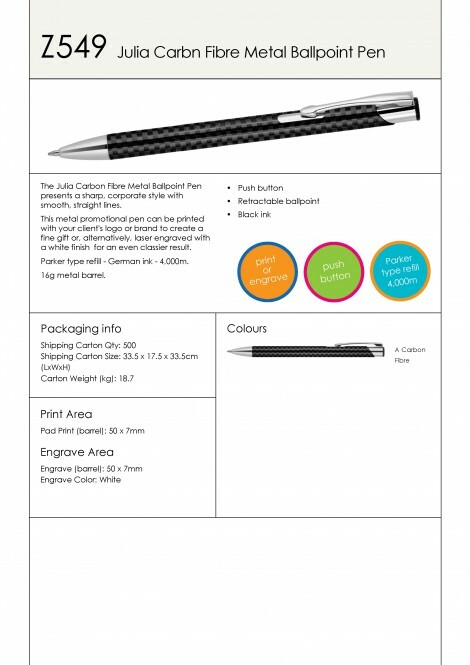 Parker type refill - German ink - 4,000m.